With more than 2 million Catholics in Zambia and approximately 100 native priests to serve them, the Sulpicians of the U.S. Province were invited by the Zambian bishops to assist them in the training of young Zambian seminarians. 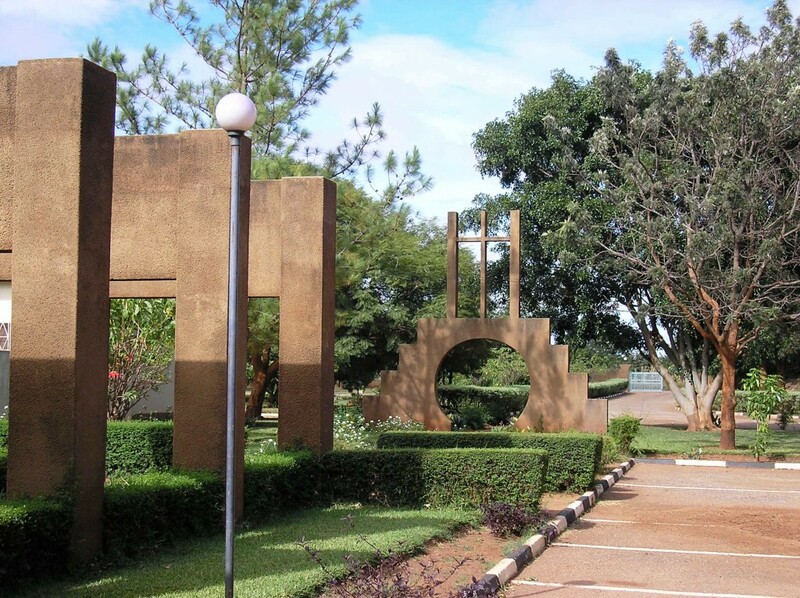 As a result, the Emmaus Spirituality Centre, a propaedeutic year of seminary formation, was established in 1989 in Zambia’s capital city, Lusaka. In the years that followed several Zambian priests, with the permission of their respective bishops, were invited to join the Sulpicians in their apostolate as Sulpicians of the U.S. Province serving in Zambia. You might also enjoy this slightly longer video of the seminarians at Emmaus singing songs of praise. It lasts about 8 minutes.